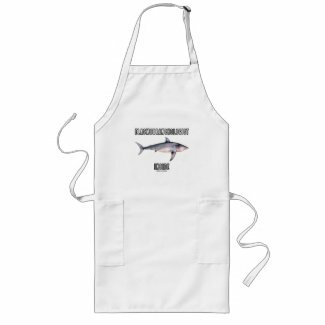 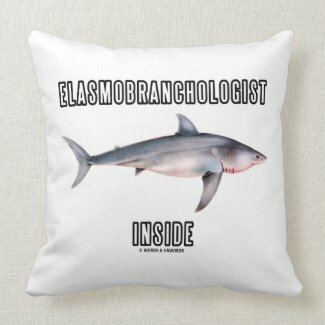 If you enjoy studying sharks and rays, you'll enjoy any of these gifts featuring an illustration of a young great white shark along with the saying "Elasmobranchologist Inside". 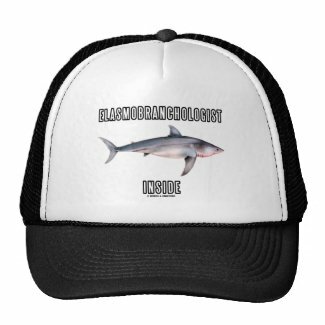 For all fans of sharks and rays -- whether you are an elasmobranchologist or not! 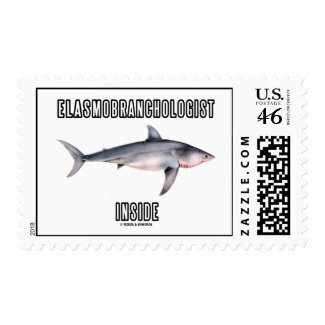 Create your own custom stamps online at Zazzle. 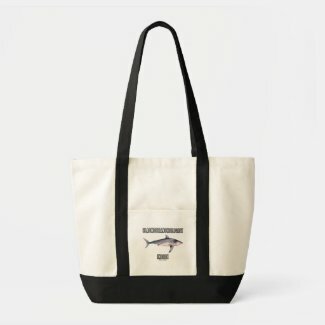 Shop for other note book designs.